Developing products for data-driven training. I am working as a Product Manager Health Care & Sports at NazcaSolutions. 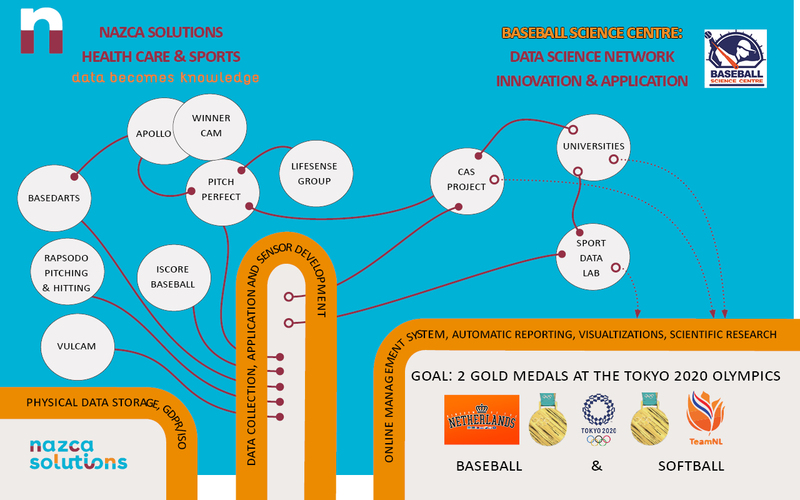 With Nazca we facilitate data processes to provide information to users in a (sport) environment. THe pictures details all the streams and processes we are currently working on.